We have specialised in producing linear panorama worlds, to give you unexpected perspectives on every day as well as exceptional environments. We started our project in 2010 with documenting and creating montage images of urban views. Starting in Leipzig we have put cities in germany, europe and beyond into a new photographic format – and pioneer in the visual perception of urban contexts. We wellcome you to visit our digital archive. Experience yours and many other cities in images, telling urban history. You miss a certain street in our archive? Ask us! A new view on architecture. We are crossing boundaries of traditional architecture photography and bring a wider view into urban density. Be it an architecture or a property project, we will create new perspectives for your plans. Sounds interesting? Just get in contact with us. We started on the street. But we have been open to create different panorama worlds ever since. With our experience in image montage techniques and our know-how we create possibilities for your ideas. May it be in business communication, in film productions, interior design, documentations – or private plans. Gladly we create your idea in XL format. 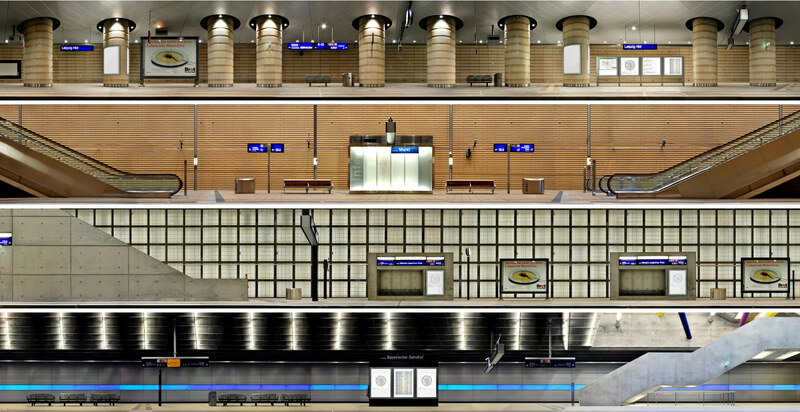 PANORAMASTREETLINE has a longtime experience and expertise in visualizing urban landscapes with panoramas. Take authentic historic centres or pulsating metropoles, we show them from a different angle. We love working together with cities and extending the photographic horizon. Tell the story of your city with a very special image! Learn more about opportunities in city marketing. Linear panorama works can have a strong impulse on designing rooms. The picture language as well as the format are strongly distinct from classic urban scenes. Gladly we consider image, size, print technique and positioning together with you for your individual interior idea. For our online archive we do collect not only finalized streetline views. Hence on our worldmap you will also find unfinnished images of cities and streets, marked with yellow symbols, which we work on by request. Get more info. Interested in working with us. Find out about informations we need and example prizes. You might have been asked to realize a linear cityscape as a photographer. We could work together with you and stitch your raw images into a streetline image for you. Just get in contact and w`’ll sort out your questions.